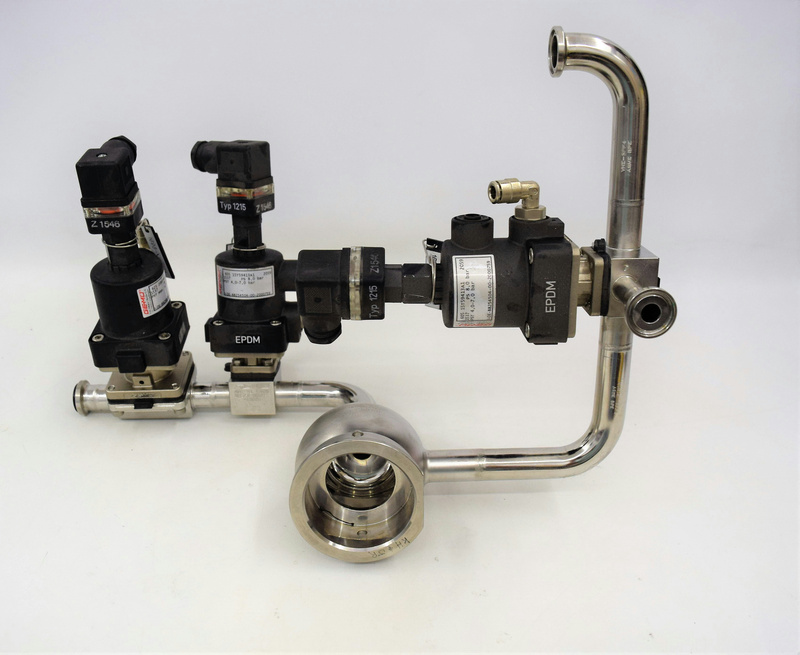 GEMU Type 605 & 625 Pneumatically Operated Diaphragm Valve w/ Position Indicator . New Life Scientific, Inc. These instrument parts are in good physical condition. New Life Scientific technicians removed this from an Amersham BioProcessing System.